A friend of mine recently asked me; "how do I delete a call from my call history in Messenger?" To proffer an answer to that question, I decided to prepare this post; how to clear or remove your call history on Facebook Messenger. You can configure Messenger to delete all voice or video call history you made on the social media site. Facebook Messenger lets its users remove both voice and video call histories they made on the platform. 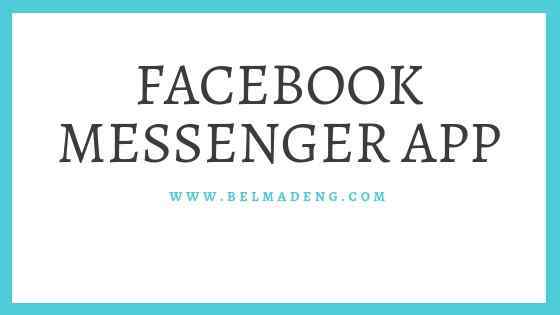 So if you're worried about your voice or video call history on Facebook Messenger because you don't have an idea of how you can remove them, this post will take you through the steps. According to the Facebook Messenger support center, you can delete individual calls from your call history. Deleting your call history won't remove the call from your conversation in Messenger. To do this, delete the conversation. Read also: How do I archive a conversation in Facebook Messenger? What’s the difference between archiving and deleting?